Do you dare to join? Leaf-bare has come upon the Clans. Frequent cold rains and gusts of powerful winds torment the cats of the ruins. As the sun rises over the desecrated city its rays warm the backs of the cats living in its shadows, and snow is beginning to fall. Location : School, Dance, Drama, Warrior Cats Untold Tales, Surving Pawsteps, MCU, DCAU, Beast Keeper, Chicken Smoothie, DID I MENTION DRAMA? 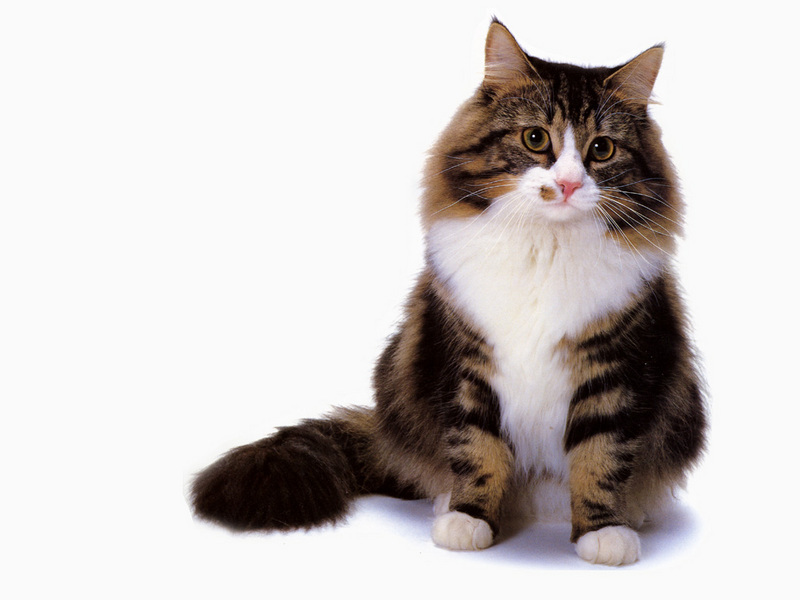 Cliffhowl is a fluffy brown tom with blue eyes and white underbelly, paws and tip of tail, as well as a white chin. His tail is very long and fluffy, and his claws are sharp and thin, just like every one of his clanmates. He is a great hunter, his fluffy pelt making him look like a twolegs toy. Cliffhowl is a shy and jumpy cat who doesn't see why he should be in the clan if none of the clanmates pay attention to what he says. However, he stays, only because he feels like he has no where else to go. He's pretty insecure, however he doesn't mind that other cats make fun of him if its light humour. He likes to hunt by himself and always finds himself bringing his catches to the elders and the queens, whom all greet him happily. Cliffkit was born to Cragleap and Rockshine of CrestClan. He was a shy kit, the only one of his litter, however when he was apprenticed his mentor appreciated how shy he was and often taught him where it was quiet and no other cats around so Cliffpaw could learn while not being teased. This helped Cliffpaw as he trained and became Cliffhowl after he used the howling of the wind to scare his enemies. He sat his vigil on the longest night of the year - the winter solstice. After this, he managed to gain an apprentice, however after a fox attack his apprentice was killed and he blamed himself. He shut himself off, before realising that his apprentice wouldn't have wanted that, so he continued with his normal life. His clanmates were impressed, however they continued to tease him. He didn't care how they teased him after that, he was a warrior of CrestClan and he continues to hunt for his clan. Hi there! I'm Lily, a moderator of this site. I'm still new to moderator duties, however I would be willing to answer any questions you have.